English style street lanterns are an ideal post light to complement the design style of a stone English Manor style estate. Illustrated in the photo above Model 920P. At Lighting By Hammerworks our skilled craftsmen have mastered the art of handcrafting these graceful lighting fixtures while incorporating the best materials and crafting techniques. 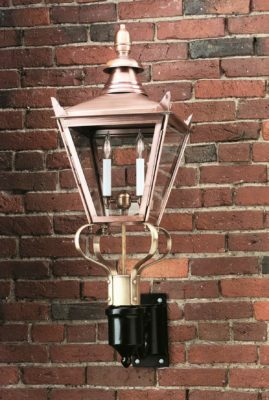 Hammerworks English Street Post Lantern 920P offers a Victorian charm reminiscent of the look of Old London. First of all the handcrafted English Street Post Light is impressive in size and exquisite in detail. Furthermore we craft this stately light with historical accuracy out of solid copper. Thus it is is ideal for your Victorian, Tudor, Formal Colonial or Georgian Style home. In addition to our English Post Light, we offer a coordinating English Style Wall Light 920W. 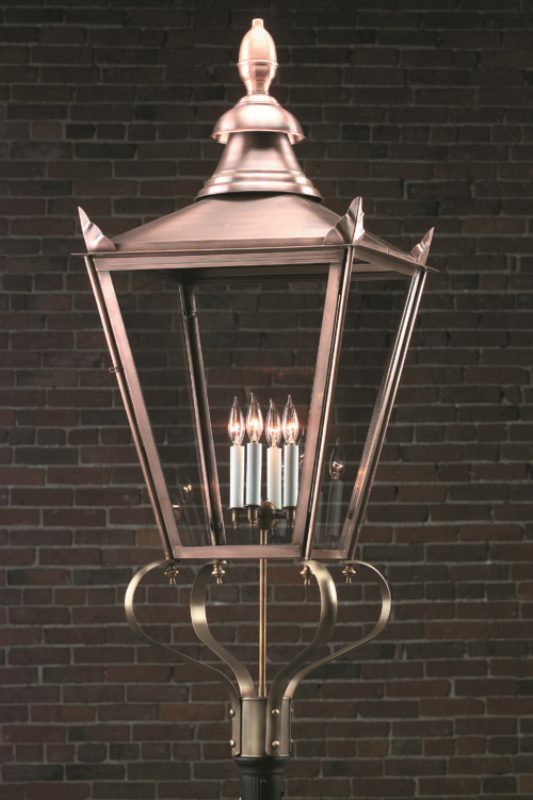 This exceptional English Wall Light has the same distinctive qualities as the post lantern. However the handcrafted wall mounting bracket expands the use of this classic fixture. Therefore you can enjoy the special character of the English Street Light design anyplace a wall light is required. 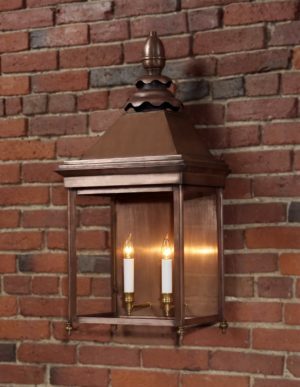 Whether it is for your front entryway or in a patio area, this graceful light will add a warm and unique appeal. Our English Manor House collection of lights are reproductions of yet another style of English inspired design. Styles include Old English Manor House Copper Post Lantern 922P, English Manor House Wall Lights 922W, and English Manor Copper Hanging Lights 922H. Although dissimilar in design, the same methods of construction are evident throughout. The classic fine lines and unique finials are details which set these lanterns apart. Furthermore these fixtures will fill all of your lighting needs. These strong and durable lanterns are equally at home in an urban setting or country estate. Available in Post, Wall and Hanging styles, the timeless style produces a lighting scheme worthy of any architectural design. 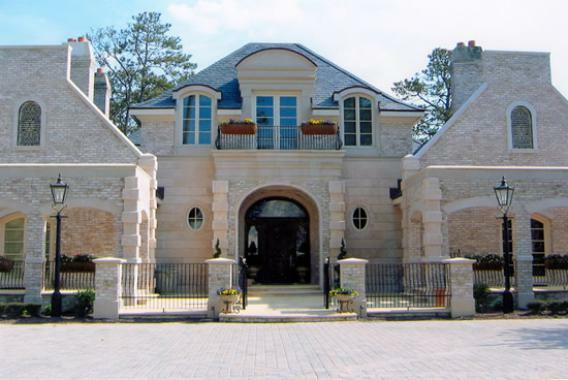 While the English Manor Wall and Hanging models are ideal for exterior use, they also lend themselves to interior uses. 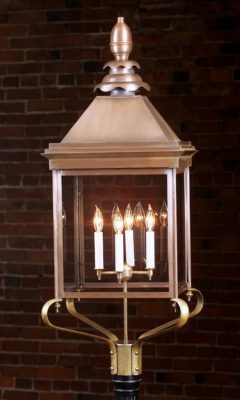 These gracious lanterns will make a statement in any grand foyer or great room area of your home.